Description: It's not a party without a disco ball! 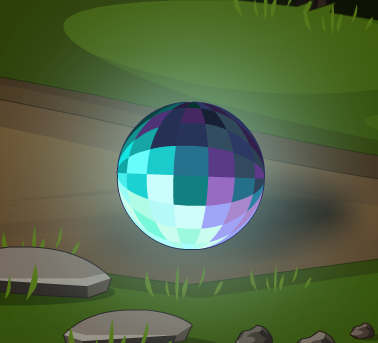 Beleen loves to party, and her friends on Twitter requested a Disco Ball Pet. And here it is! Ooooh… shiny! Note: Also see Glowball Helm.